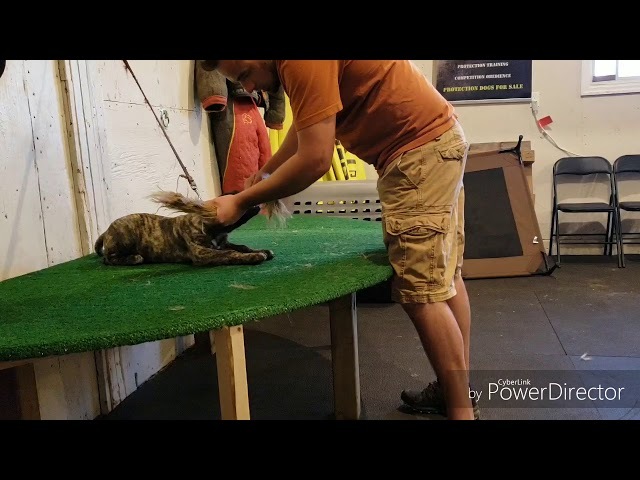 My method for this works with any dog as long as you follow all the steps and stay consistent. 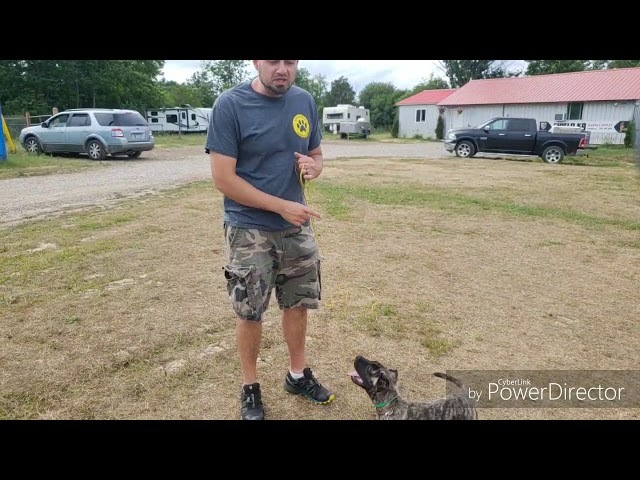 Pt 1 in my vid series on how to select a dog for personal protection work. 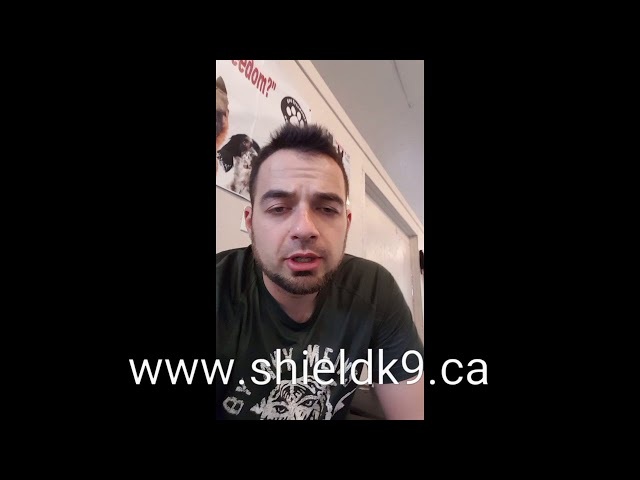 Part 3 of my vid series on selecting a dog for protection work. 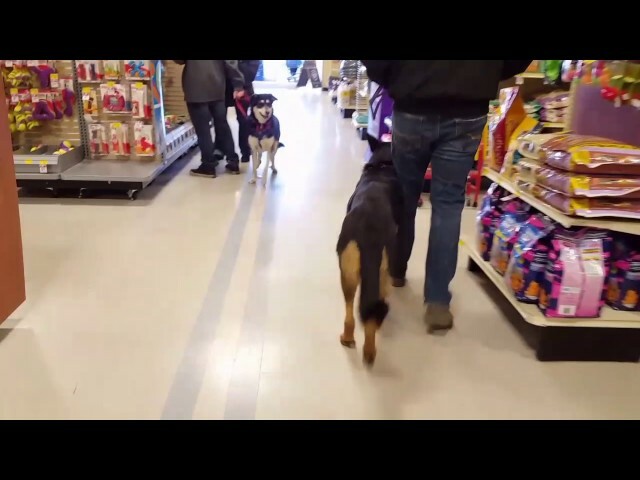 Nero doing some off leash remote collar training with a Doberman. Nero has been here for 3 days now and will be fully off leash obedience trained by us. We see so much bad training and advice out there. We don't believe in wasting time with ineffective methods and inconsistent communication with the dog. 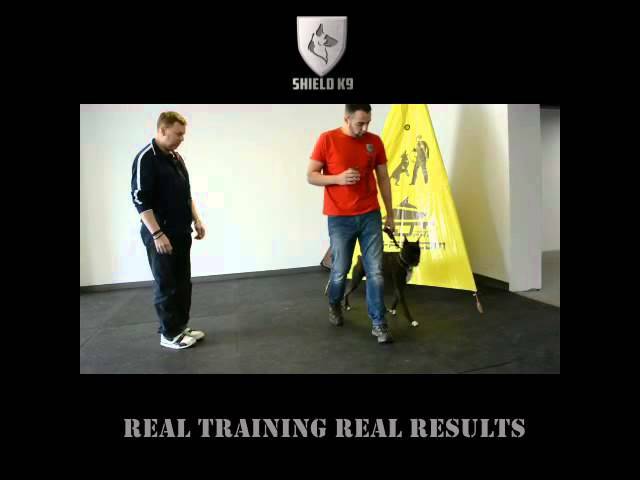 Here is the first part of how we teach dogs to ACTUALLY heel. 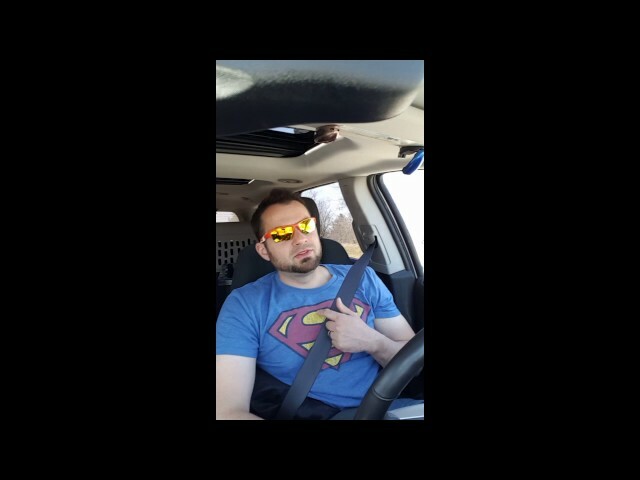 All you need, prong collar, leash, food and a good trainer. 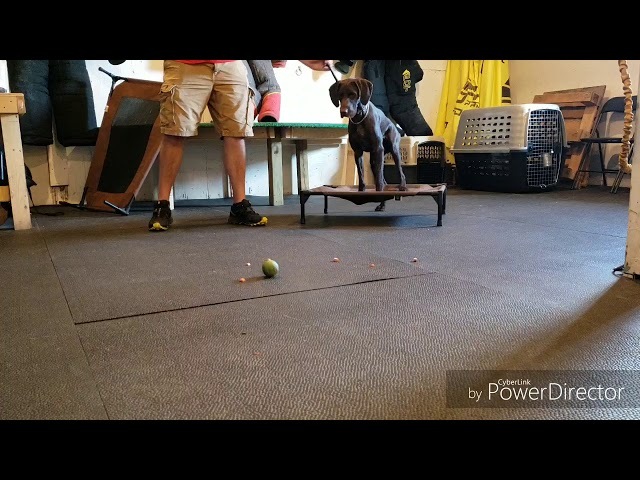 Clips of a first session with a young Boxer. This little girl was all over the place, no focus on the handler, lots of pulling, jumping etc. POWER OF EPIC MUSIC MIX VOL.5! I don't take any credits for music, cinematics or any kind of picture. 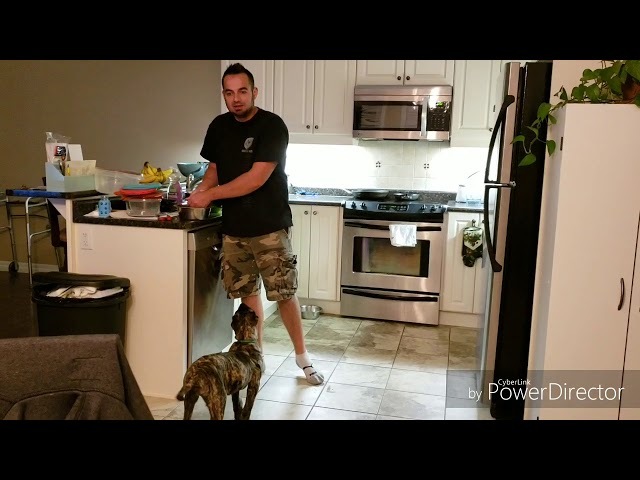 How to teach PLACE - Teach any dog to be calm in the house!